My name is Randy. Im not going to release my last name because it could be dangerous. Just know that I am a success writer and businessman who looks forward to future business investments with perhaps you involved. My Mema who raised me passed away. She had alzheimers. She left me her 100 acre farm. Well, she also left the whole family the farm. I am currently in a fight with them over what too do with it. I would like to build beautiful homes and a few apatments for the poorer people. On the other side, I would like to build the worlds best water park, right here in Poolessville Maryland. This has never been done before and I am excited. But I need your help. I CANT do this without you. Please write to me at my email if you would like to be involved. Get in on the ground floor! This water park will be the best ever built. It will probably be called Ragin Effin Insantiy. There will be a huge wave pool. An indoor beach reminiscant of Ocean City. 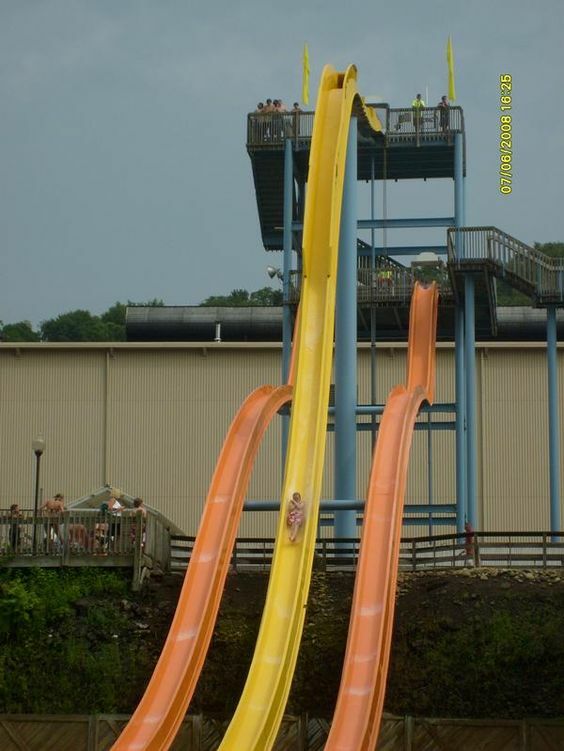 The biggest drop ever for a water slide. A water flume with REAL wooden boats. And no lifeguards. Just dogs who know how to rescue and swim. This is not a dream. This WILL Happen! Check out some of these pictures I found on Google. They are not exctly what the water park will look like but pretty damn close. Can you imagine and picture how amazing this will all look? Do you want to travel 4 hours to Ocean City when you can have the fun right here in Pooloesivlle? No, you do’t. There will be a swimup bar with bartenders who are also in bathing suits, just like you. Plese get in touch. I am very excited bout this and so should you be! GET IN TOUCH NOW AND LETS MAKE THIS HAPPEN!